Paula Lavigne is an ESPN investigative reporter working primarily for the Outside the Lines brand on television and online. She is experienced in covering several topics and is a specialist in data journalism and statistics and also trains colleagues on databases and investigative reporting techniques. She worked previously as a reporter at The Dallas Morning News, The Des Moines Register, and The News-Tribune in Tacoma, Washington. She has degrees from the University of Nebraska-Lincoln and Creighton University. 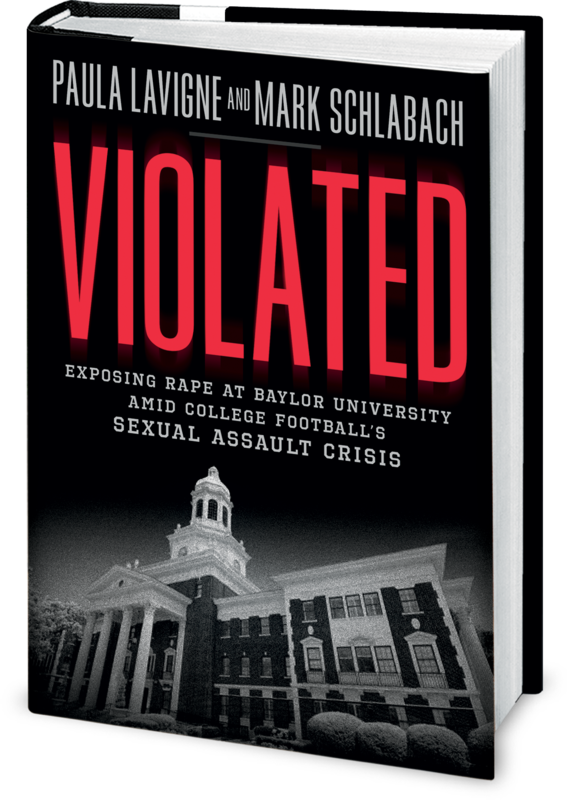 Mark Schlabach is one of the country’s most respected college football reporters and columnists through his work with ESPN. He is a regular contributor to ESPN TV and radio programming, such as Outside the Lines, SportsCenter, College GameDay, and College Football Live. He previously worked as a college football and investigative reporter for the Washington Post and Atlanta Journal-Constitution. His work has appeared in ESPN The Magazine and numerous other magazines and newspapers. He has been honored multiple times by Associated Press Sports Editors, Football Writers Association of America, New York Film Festival, and other organizations for his writing and reporting. Interested in having the authors speak at your event? Please contact the Hachette Speakers Bureau for more information.